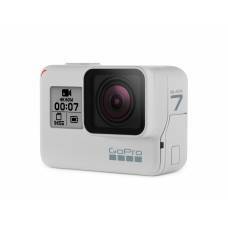 If you identify with the adventurous, outdoorsy type, GoPro is certainly the camera for you. 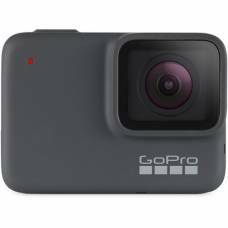 Take enviable pictures and HD video footage of your travel destinations with these durable and waterproof point-of-view cameras. 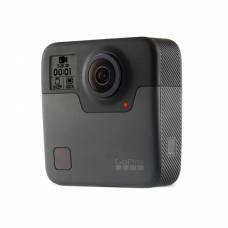 Their compact, lightweight design makes them perfect wearable action cameras that don’t get in the way when you're exploring outdoors. Record your extreme sports adventures when out skiing, surfing, scuba diving, or bouldering, or even your child’s first sports game. 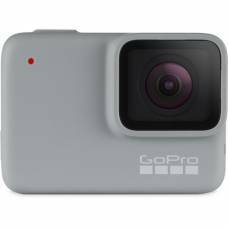 We stock the widest range of GoPro HERO Action Cameras and Accessories in South Africa. Shoot: Then point with the GoPro Fusion, the most versatile creative tool ever made.